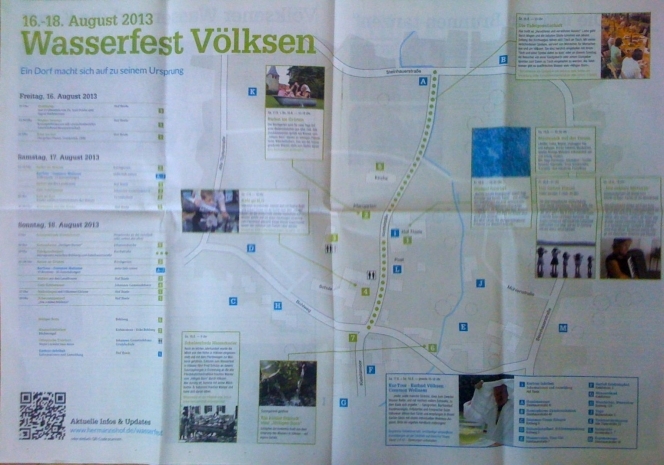 During three days the village of Völksen will celebrate the theme water around “Hilligen Born”. Zwischenbericht brings knowledge transfer, wellness and a lot of entertainment into the village. Together with the artists all inhabitants and visitors are invited to participate. The slogan is: participate and co-create!